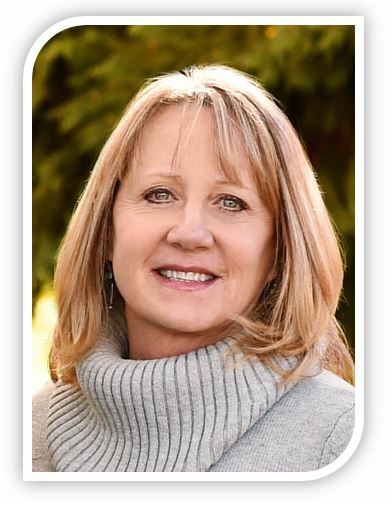 Phyllis works with clients ages 13+, adults and families in both our Redmond and Issaquah Offices. Neuro-linguistic Programming (NLP) and Hypnosis. Certified Hypnotherapist, The Wellness Center, Issaquah, WA. M.A., Counseling, University of Montana, Missoula, MT. B.S., Psychology, Old Dominion University, Norfolk, VI.